James Dippery lived in East Dean during the 18th century, just a few miles inland from the coast in East Sussex. He was a well-established local smuggler who amassed an enormous fortune from illicit activities. After getting arrested, he turned King’s evidence in return for his freedom. He retired and settled down a free man. This is is a fictional story of James Dippery’s last smuggling run. 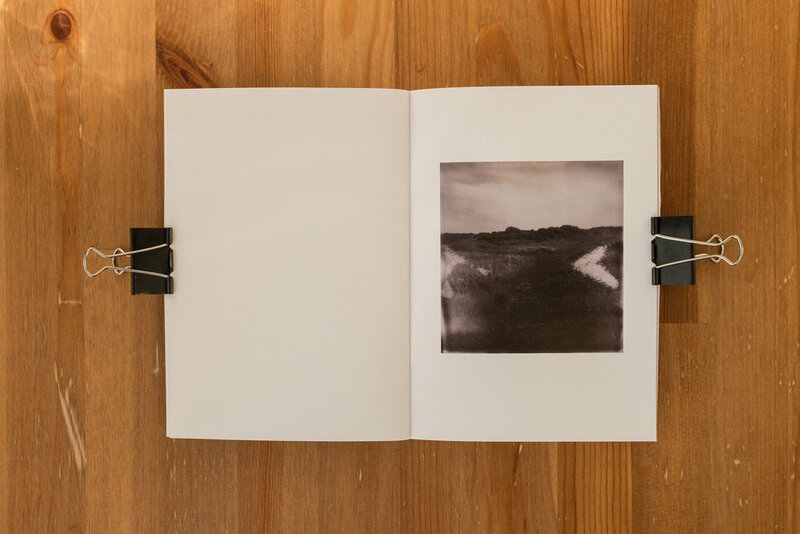 The photographs in this zine have been taken with an Impossible Project I-1 camera on expired Impossible Project 600 black and white instant film. Impossible Project is now called Polaroid Originals.